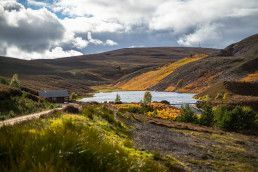 Local memberships at the Tulchan Estate are about experiencing some on the best shooting in Scotland. As a Local Member you and your guests can enjoy a day’s shooting in January for up to 8 guns, as well as a delicious lunch served by the Tulchan Kitchen. 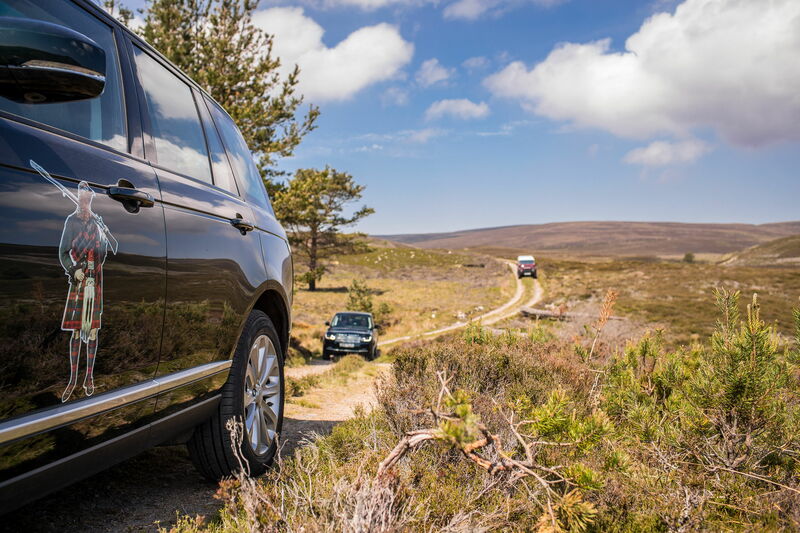 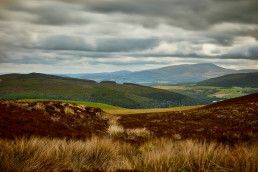 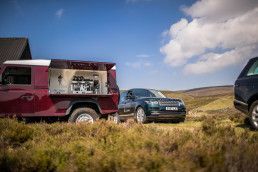 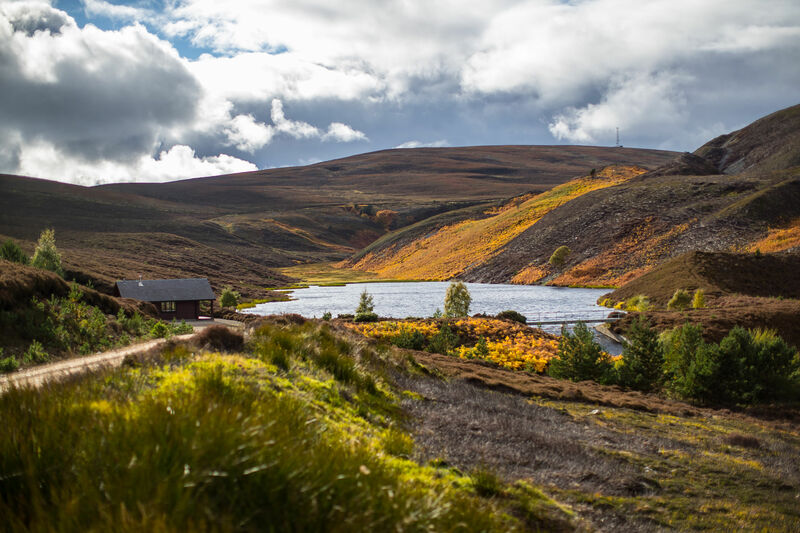 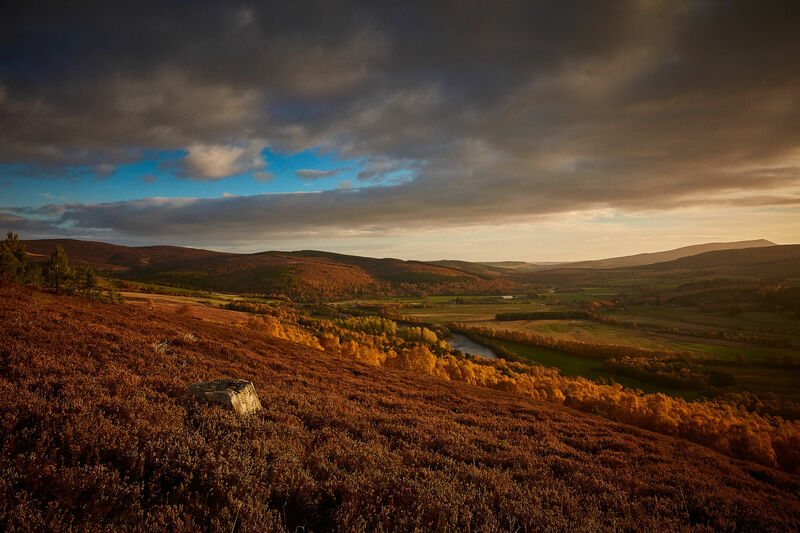 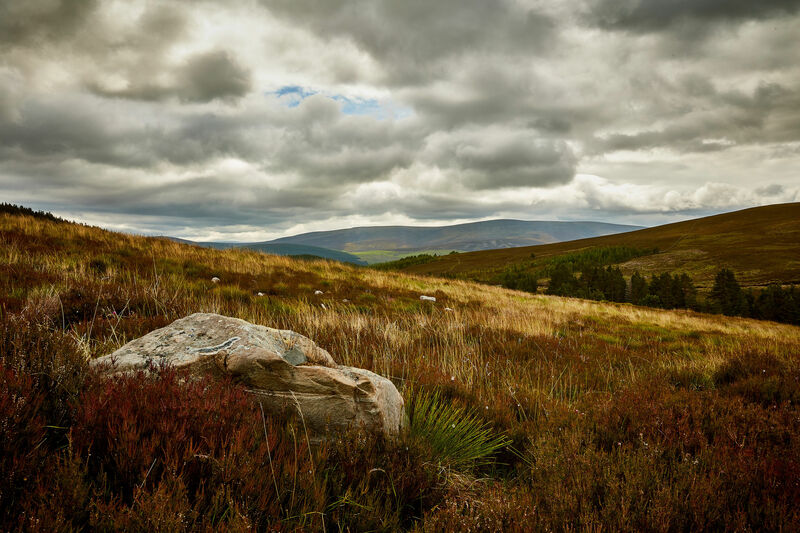 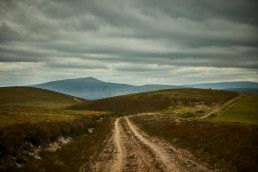 Revered for its world-class pheasant shooting, the varied terrain and heather clad hills at Tulchan provide the keen shot with plenty of challenges – namely our fast and high birds. 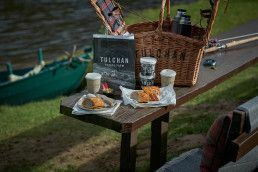 Local memberships are available for those looking to not only make the most of the sport at Tulchan, but the extraordinary dining too. 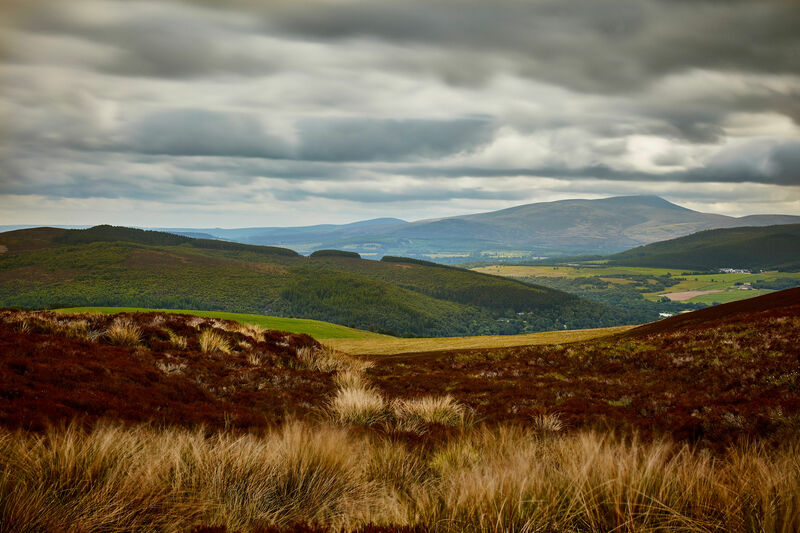 For more information on the full array of our Local Member benefits, please contact the Estate Office.